My Carmel Wedding: Fabulous Faux-to Fun! 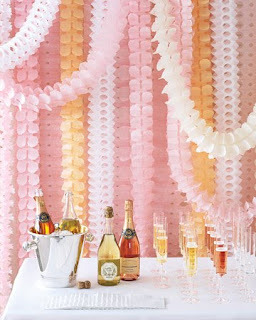 I love the soft colors and the way the streamers look in numbers!! Great backdrop!! BTW, I don't know if you've already registered and all (and if you even would register at Crate & Barrel), but I happened across this fun little fact in a magazine and signed up for the Tucson Crate & Barrel. I thought I'd share the link with you!